Having a passion for innovation and development, Athanase KOLLIAS created KINVENT, to design and market Connected devices in functional rehabilitation. 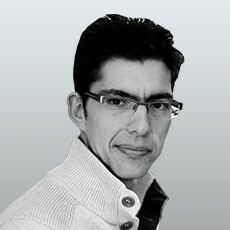 Athanase is a Franch/Greek Mechanical Engineer, specialized in Biomechanics, with 2 patents and an international experience, speaking 5 languages. After creating the largest tire in the world in Michelin and managed a team of 15 technicians in the Cameroonian jungle, he has created the first range of connected muscle dynamometers in the world, with KINVENT.